It is our birthright to heal and have access to medicine from the earth. 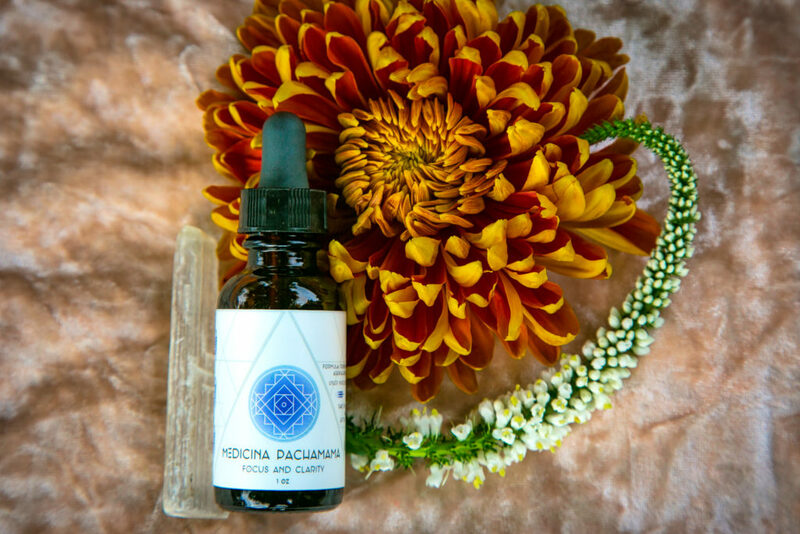 Medicina Pachamama provides education, support and remedies that are accessible to all walks of life. Flowers nourish the human soul. Collaborate with us to tap into the vast network of allies available to grow, evolve, blossom. Following in the Seven Sisters for Seven Days tradition, learn how we can help support you. 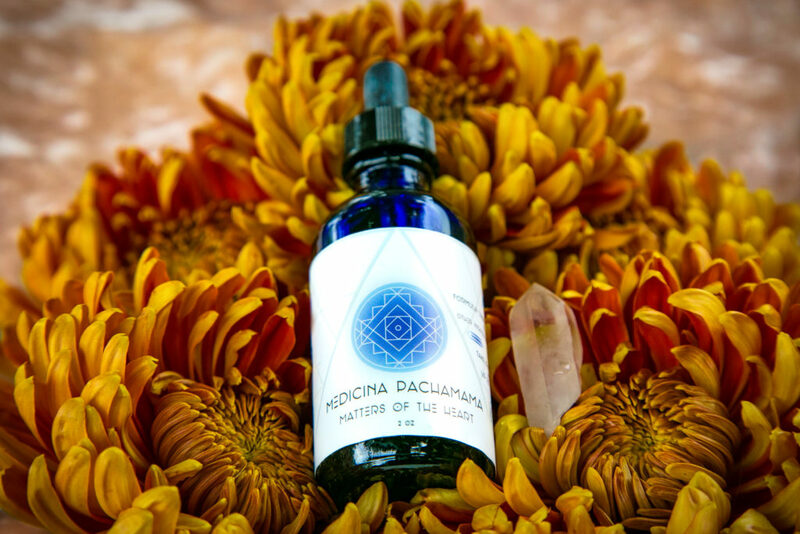 Pachamama is a goddess revered by the indigenous people of the Andes. She is also known as the earth mother. In Inca mythology, Mama Pacha or Pachamama is a fertility goddess who presides over planting and harvesting. 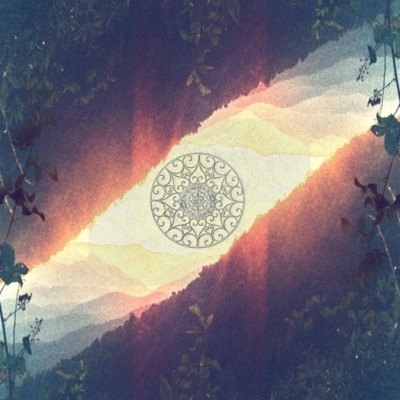 Pachamama reminds us to invite ritual into our lives, as ritual feeds and nourishes the soul. It’s a sequence of actions rooted in specific intentions that allow for deeper connection with our inner spirit and nature. 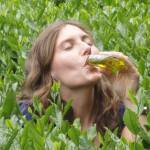 Lauren Schultz is a clinical herbalist, life coach, nutritional educator, Reiki and flower essence practitioner. 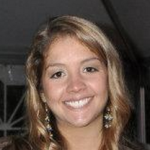 Lauren earned her Bachelor of Arts in Sociology and Women and Gender Studies at DePaul University. This paved the way for work as an activist and educator on the U.S/Mexico border. 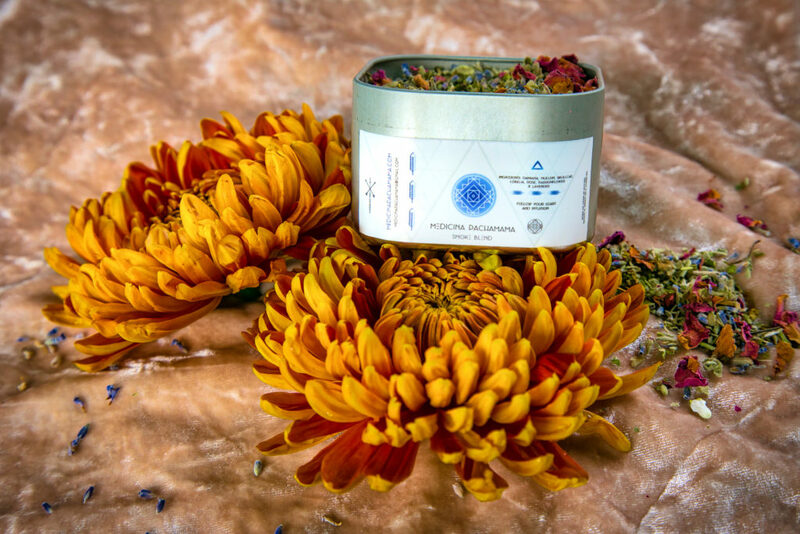 She subsequently received a certification from the North American Institute of Medical Herbalism and has studied with various western herbalists on topics including sacred smudges, flower and gem essences, and aromatherapy. 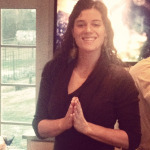 Lauren’s studies include peace studies, conflict resolution, meditation, and group facilitation. 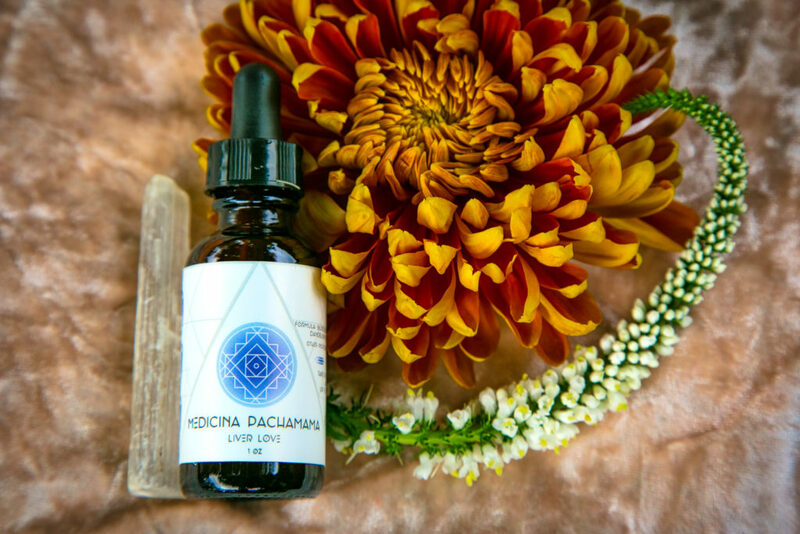 After her education, Lauren worked as an Herbalist and in program development for Natural Doctors International in Nicaragua on the island of Ometepe. 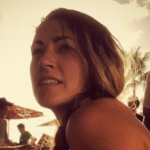 Lauren’s work in Nicaragua reinforced her love for plant-based medicine with her commitment to social justice issues and her understanding of how neo-liberal economic systems affect peoples’ access to medicine. 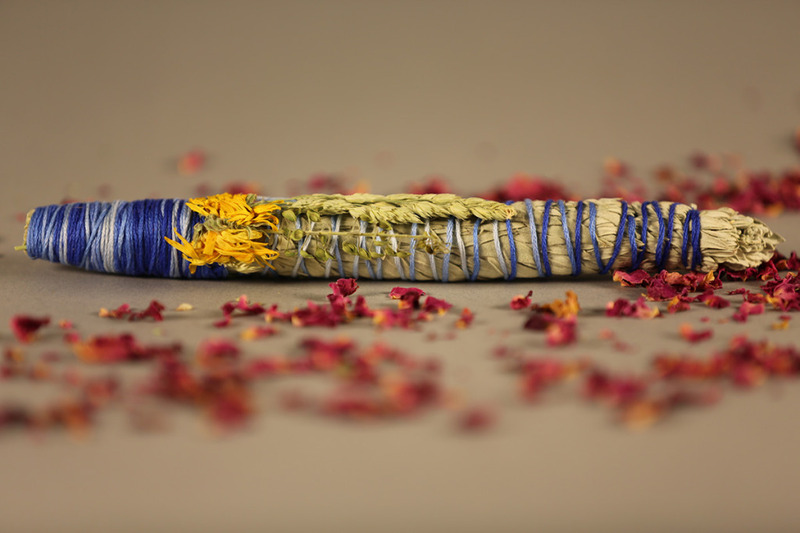 Lauren is devoted to the plant realm and believes in it’s ability to empower and allow for deeper connection with our higher selves. 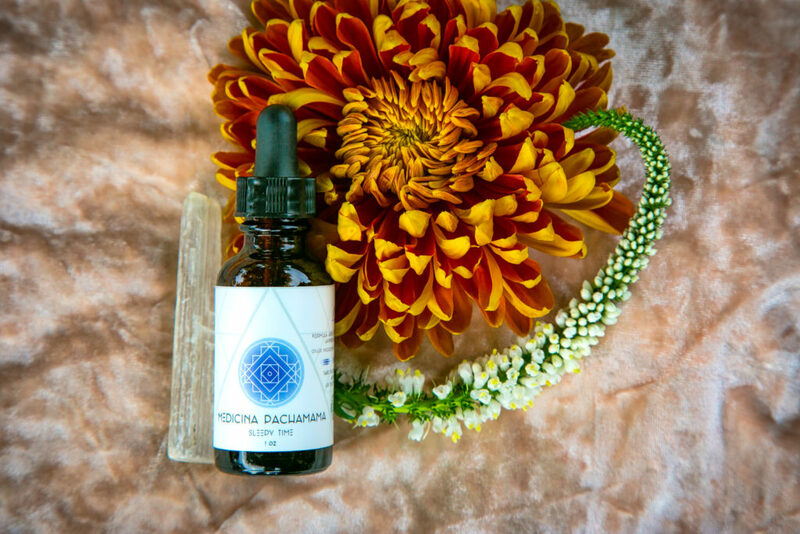 "Medicina PachaMama provided me with powerful plant allies that were directly aligned with my personal needs brought to light through a personal consultation. 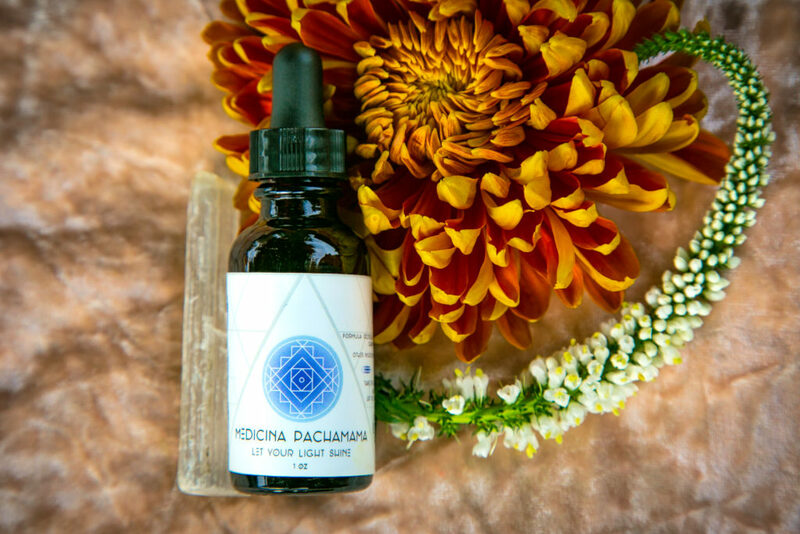 Lauren's ability to hold space combined with these divine plant allies allowed me to breakthrough habitual patterns and discover my own truth. 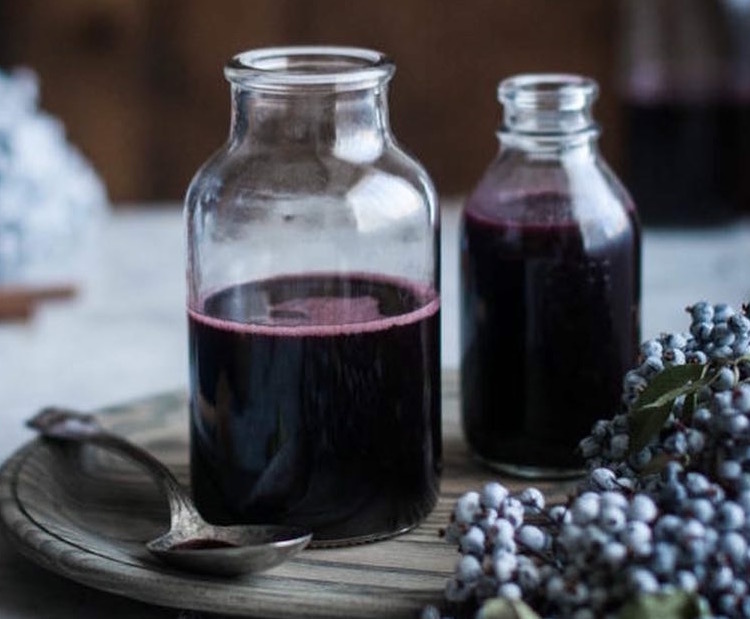 Her beautiful practice hones in on the power of one's own intuition and the usefulness of discovering these plant allies through daily rituals. 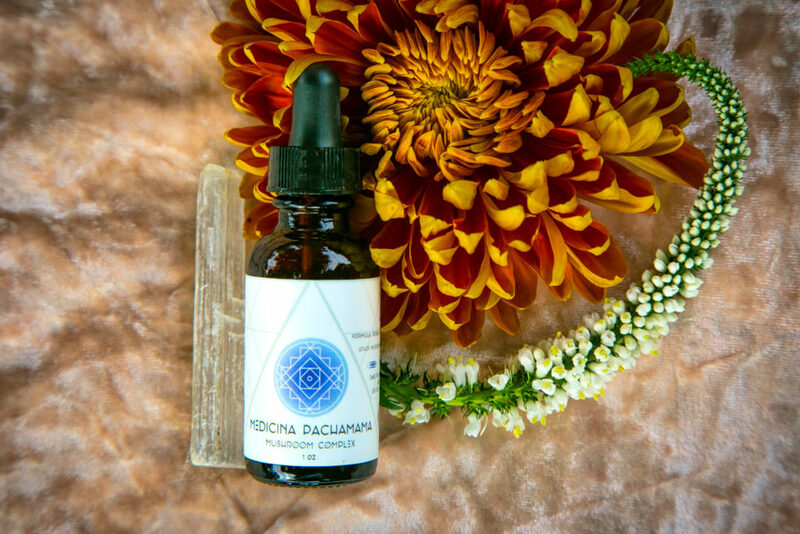 Anyone looking for a powerful healing experience would greatly benefit from Medicina PachaMama's offerings." 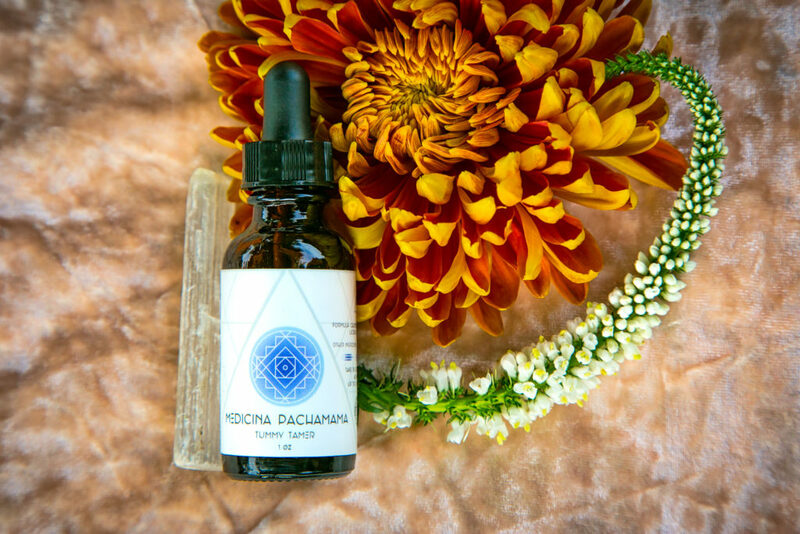 The knowledge and intuition that are infused in Lauren’s medicine is as strong as her intention to bring balance to the world. It is her compassionate activism that fuels her commitment to provide the best medicine available. 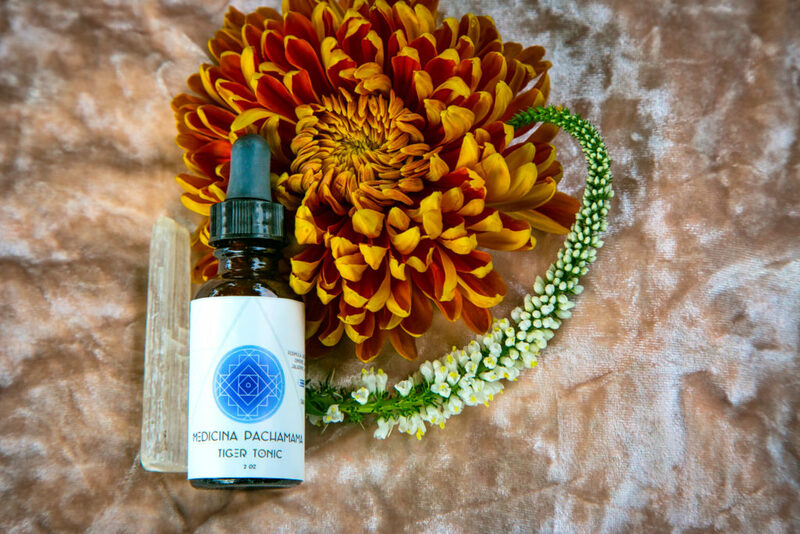 The path to wholeness can be intimidating, but with ritual, herbalism, and flower/gem essences Lauren provides transformational tools that aid you on the path to know and love yourself. I am honored to be a colleague and friend on our healing journey together. Sitting with Lauren as she navigates through her abundant supply of natural allies, was an experience like no other I felt so comfortable in the serene space she provided and really enjoyed the questions she presented me. I was amazed with the processes of identifying what was right for me, formulated through answering simple questions about where I am, where I want to be, and what, if anything, I would want to release. I know her sessions are different for each individual, which dictates what thoughtful questions she poses, but I believe that they are customized for optimal benefits. I loved working with her as she helped me explore my true self. I love her technique and talent. It felt so effortless and I left feeling so uplifted from the whole experience. She has a true skill and her love for her medicine. Her ability to care for others and their well being is something that I hope others will find to be contagious. I felt a true connection with her and the plants as we laughed, opened up, and moved forward on our paths with new strength and support from the medicine. I absolutely loved my session with her and highly recommend it, for whatever your life presents you. Lauren’s expertise is in communication. She has the gift of communication and the ability to listen and hear what you are really saying. Her communication skills serve her in the plant realm too. Her knowledge and understanding of plants is at a depth beyond what can be taught and the way in which she chooses to express their intelligence is a blessing to us all. The medicine she offers is unique. Each individual is met with a remedy speciﬁc to their current manifestation.